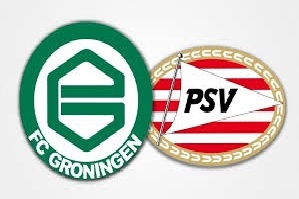 Groningen will face PSV on Saturday in Eredivisie. Groningen has a decenet home record, but recently they have lost from Ajax with 1-2 and Utrecht 1-4. Now the home team is taking the 10th place with 34 points. PSV are currently at the top of the league, but their title rivals Ajax are just a point behind them. They have won their last 9 games with at least two goal difference. So they have the best away record and are coming in very good shape into this game. PSV will take this game seriously, especially considering the pressure from Ajax. The away team is clearly the better one in this meeting.